A Brighton woman has been reported missing in Cardiff. South Wales Police issued an appeal for information to help trace 29-year-old Glydisa Racane. 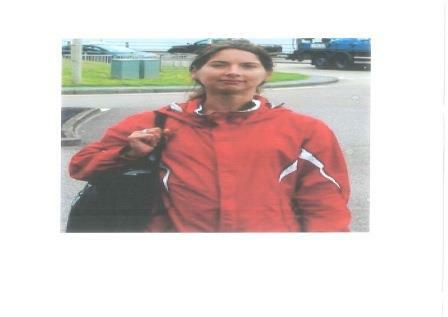 She was last seen at about 3.30pm on Christmas Eve at an address in the Radyr area of Cardiff. The force said that she has not been in touch with friends since then. She lives in Brighton but was visiting friends in Cardiff when she went missing. Sussex Police said: “She also has links to Peterborough. “She is described as being white, of slim build, with dark shoulder length hair. Police Sergeant Jay Davies said: “We are concerned for Glydisa given that she has not been seen or heard from since Christmas Eve. Anyone who can help is asked to contact South Wales Police on 101.